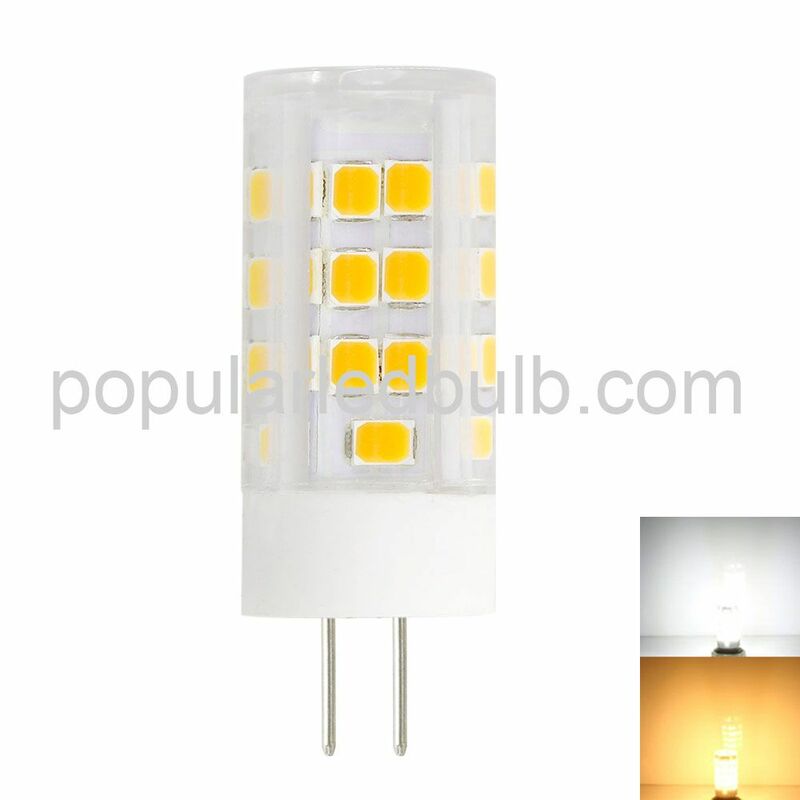 1.G4-CR4-4W-HV AW LED Corn Bulb led can fit numerous applications where G4 led bulbs are used such as wall fixtures, crystal lamp, mini pendant lights and decorative lights. 4.This bulb has 120V or 230V AC operation. AW Manufacturing Company Ltd is a professional manufacturer of G4, G9 & E series LED bulbs.In our factory, there are more than 100 models of LED lamp (certifications with CE, RoHS, ETL). We have sold a lot of products to Europe, Asia, America.If you want to know more abou AW or LED light, welcome to contact us. If you are a small halogen lamp used to illuminate those dark corners, and then look to get the same amount of light, but switched to G9 LED bulbs use less power in the process. 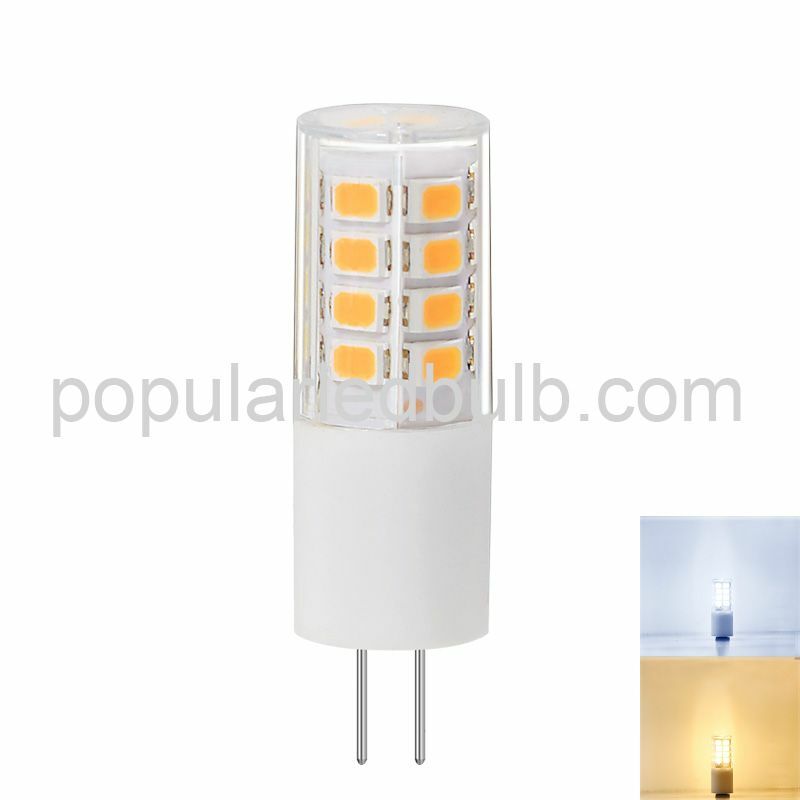 Now LED bulb replaces the oldest bulbs, because they are more efficient, last longer, you will find this type of lamp is that you have a variety of options, select the lamp may appear to provide you with a will from now as described.These a lower figure than the old watt halogen models, but the key is in lumens, and then produce them, because it shows how much they actually like light-emitting times. 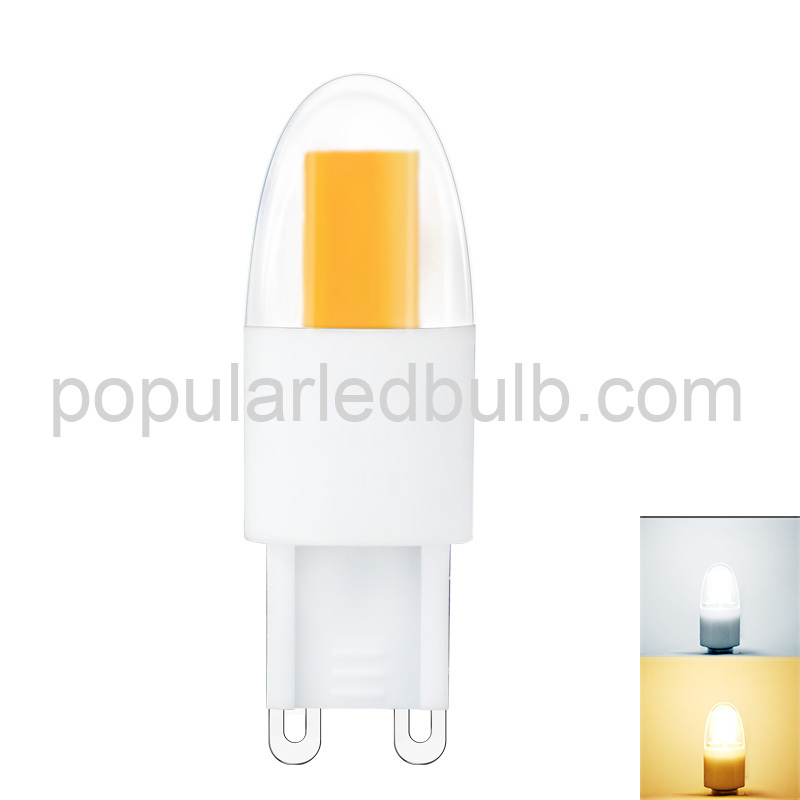 Watt, the minimum quantity that you will find this type of lamp is usually 2W, although some manufacturers may even be 3W 3.5W, 5.5W available to them has also increased the number of people around 4W flag. 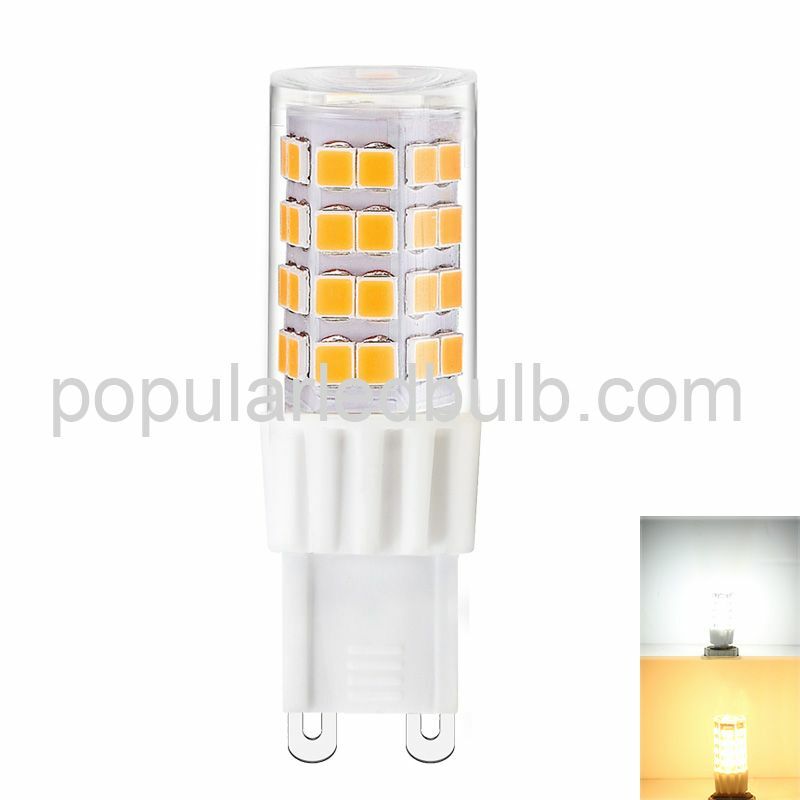 It is also worth noting that, 3W bulb old 20W to 40W with this increase those G9 LED bulb is equivalent to around 5W.As previously mentioned, these bulbs, in order to give you the same light using less power as the old models, which you will find some of the brand's output, which G9 LED bulbs can actually use up to 90% less power, and clearly this will cause you to save a lot of money in the duration of the bulb. These savings add up when you find sure these bulbs need to be replaced so that they truly bargain.The bulb itself pushed into the luminaires because of their two pins before last up to 50,000 hours and the tendency of the base course, means that they do only light in a particular place, they prefer to use small spotlights. They have only two real shades choose from these bulbs are warm white and cool white and warm white light that this slightly yellow it makes the room feel more cosy.When difference to emit light it, and then they spread it out, and it is not a narrow beam, which is why they are used for general illumination, rather than as a focus on an area of ​​light. 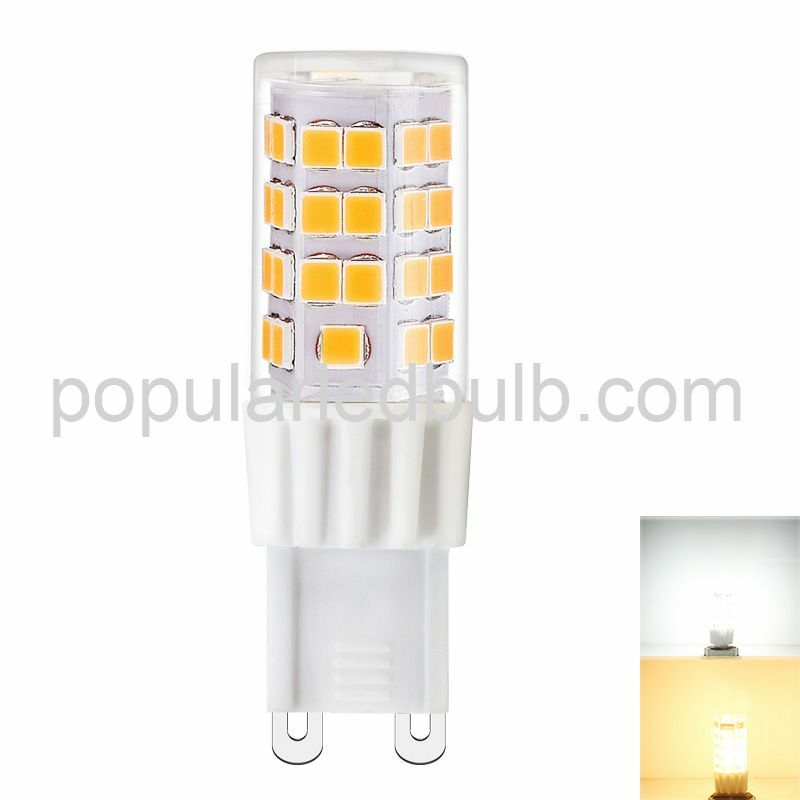 This is achieved due to their design, because they have a series of chips along the entire length of the lamp, as a result, the balance of light, they do not leave any dark bulbs are being replaced by these G9 LED bulbs and why it happened the reason for this is clear, it has been described above. If you are using an older version, then make your home more energy efficient now switch and use 90 percent less energy, and new light bulbs need to be replaced before continuing tens of thousands of hours. A: The G4-CR4-4W-HV lumens is between 380 to 420LM. A: No, the lamp is not dimmable. Q: I’m interesting in the G4-CR4-4W-HV, but I hope its' base type is G9 , do you have the similar one?